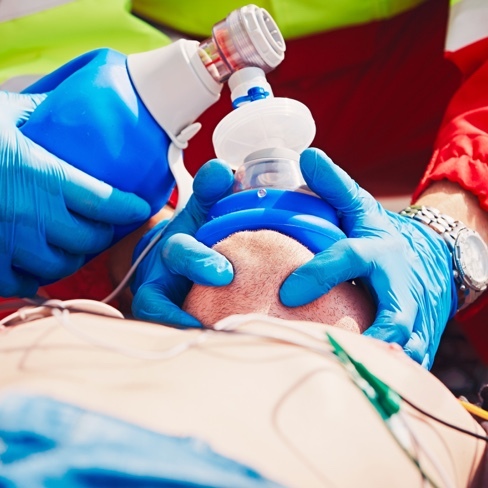 Our Advanced Life Support units are staffed with advanced level Emergency Medical Technicians (EMT- Intermediates) that specialized in airway management and IV fluid Therapies. Our ALS providers typically transport patients from acute care hospitals to long term acute care (LTAC) hospitals and skilled nursing facilities (SNF). Bridging the arena between BLS and MICU transport, our ALS teams are positioned to provide great value and additional resources for our clients and patients alike. For more information about our intermediate/ALS level services, please contact info@acutemedical.com.